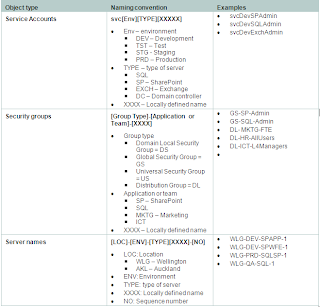 In this post, I’ll go through concepts related to configuring Windows Server 2012 domain controller and architecting the AD organisation unit structure. This is not a step by step or click here, here or here post. I’ll outline ideas which may help you to understand AD architecture and best practise design. Don’t proceed if you haven’t assigned a static IP address to your server. Check-out my post here about how to do that in VMWare Workstation. 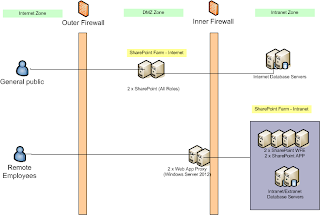 If you choose a dynamic IP assigned by DHCP, your domain controller is going to get a new IP address which doesn’t propagate over the network resulting in computers joined to domain no longer able to connect to domain controller. Thus, don’t overlook this requirement. Now is the time to give your server a meaningful name rather than sticking with the default e.g. WLG-DC1. It’s all there in Server Manager to configure the server as a domain controller. No need to go through long screenshots, just follow the standard steps about “adding a role to Windows Server” from Server Manager Console. 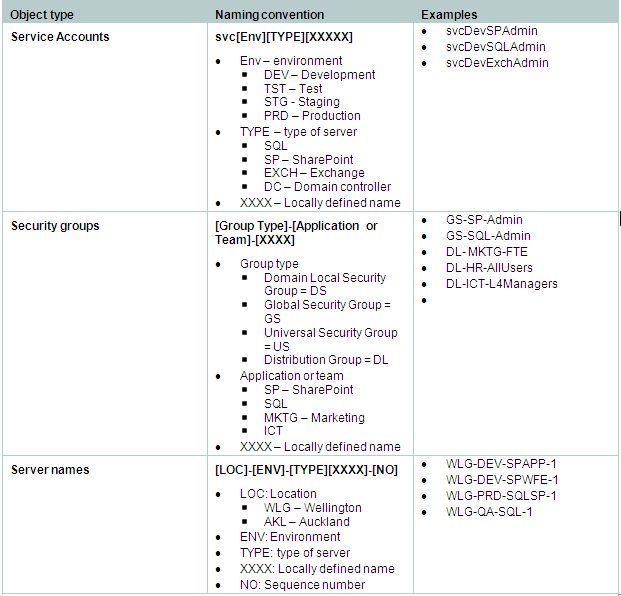 Add Active Directory Domain Services (ADDS) role and its associated features – e.g. group policy management feature - from Server Manager --> Add Roles and Features (“dcpromo” has been deprecated in Server 2012). Install the DNS server. 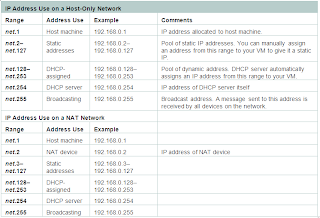 Unless you have a separate DNS server, select to install the DNS server along with AD. Upon successful installation, you should see number of AD tools available under “Tools” option in Server Manager. An effective OU design will be scalable and will minimise maintenance for AD administrators e.g. definition & application of Group Policy Objects. Thus, rather than storing everything under built-in Computers or Users containers, we’ll choose a hierarchical OU design based on object type – Accounts, Computers, Servers. Beauty of this design is that like Inheritance in Software Development, you can define Group Policy for a specific kind of object e.g. Computers and apply it uniformly across all of Object’s sub-types e.g. Workstations, Servers. This means you apply Group Policy that’s common to all types of Computers and then refine the policy for each type of Computer e.g. Servers. Fire-up PowerShell ISE and run following commands to build the OU structure. -Description "OU for storing all types of Accounts"
-Description "OU for storing User Accounts"
Once OUs are in place, you can execute following commands to create the service accounts. $userPrincipalName = $accountName + "@.co.nz"
What names you choose for your servers, accounts or groups is of big significance when it comes to maintenance and long term supportability of the environment. By looking at a server name itself, you should be able to tell the environment it relates to, its location and type of server it is. Same applies to service accounts and AD groups. Following table lists naming conventions for three different types of AD objects – Service accounts, Groups, Computers.